The ability to obtain up to $2,000,000 in statutory damages for each mark that’s been infringed in a trademark infringement lawsuit. In light of these benefits, trademark registration is a major step toward protecting the goodwill built into your brand and reducing consumer confusion in the marketplace. 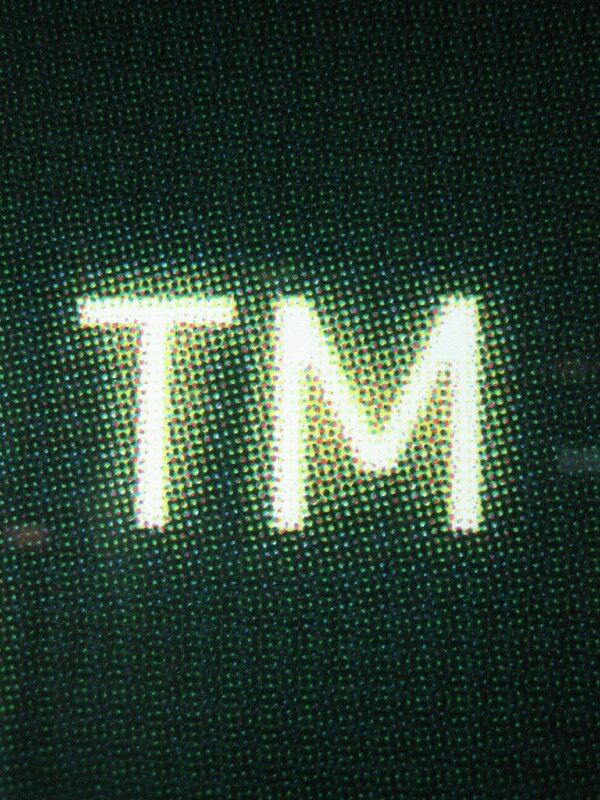 If you have questions about registering a trademark, the experienced trademark attorneys at Revision Legal can help. Call 855-473-8474 or complete the contact form on this page to get in touch. A version of this blog post originally appeared on our website on December 19, 2012. Image credit to Flickr user Gurmit Singh. https://revisionlegal.com/wp-content/uploads/2014/09/Trans-RL-Logo-Grey1.png 0 0 John DiGiacomo https://revisionlegal.com/wp-content/uploads/2014/09/Trans-RL-Logo-Grey1.png John DiGiacomo2016-03-02 08:59:562016-12-18 16:09:51Why Should I Register a Trademark?